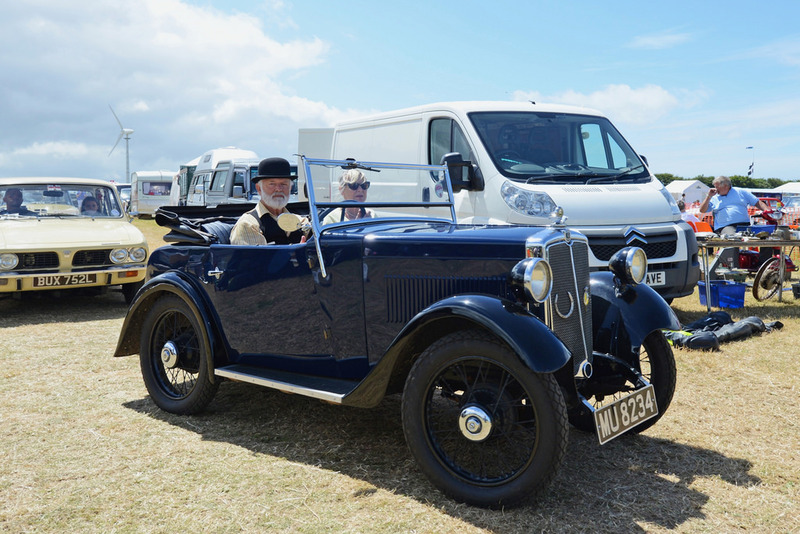 This 1934 Stewart & Arden registered Minor Two-seater (MU 8234) appeared for sale in the north of England on four separate occasions earlier this decade before subsequently going to ground once again, as so many Minors do. Its image has now re-surfaced on the internet showing the car appearing at a show. Is its current whereabouts known?